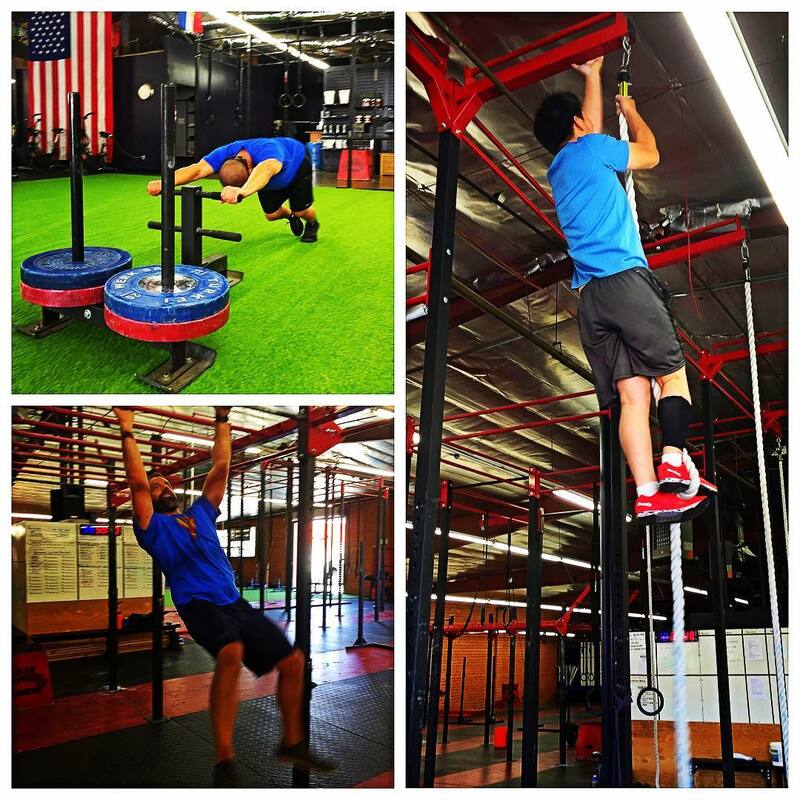 Our performance team is a chance for you to improve your fitness level. Clients that meet basic criteria enter here with a plan in place and a direction. They are well-balanced athletes and have goals that require a little more attention to detail. The general group fitness classes are not specific enough for these clients to meet their needs as they take the “sport of fitness” more seriously. This program will take the sets, reps, rest, exercise selection, and conditioning training to a different level and allow individual experimentation. This is where most of our more competitive clients will spend time on the areas in which they need more focused training. They will definitely learn the difference between training and testing, as well as develop a sense of personal awareness. They will also learn a more improved sense of their internal “gears” and learn how to balance their training and recovery for a more sustainable life as a competitor in the sport. Additional equipment will need to be purchased in order to lift on this program.